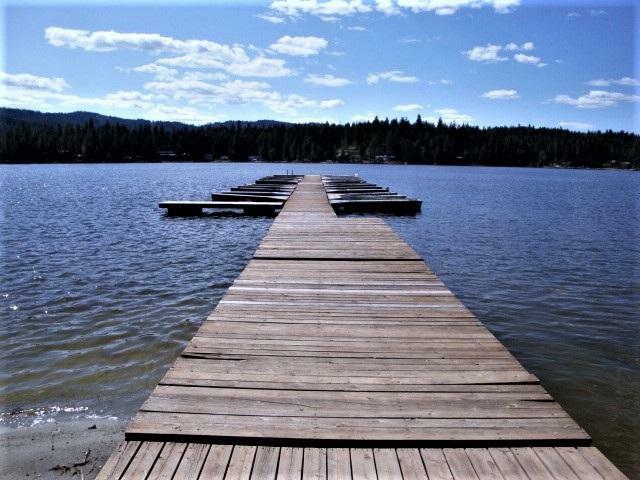 It's that time of year again when we all want to go to the Lake! 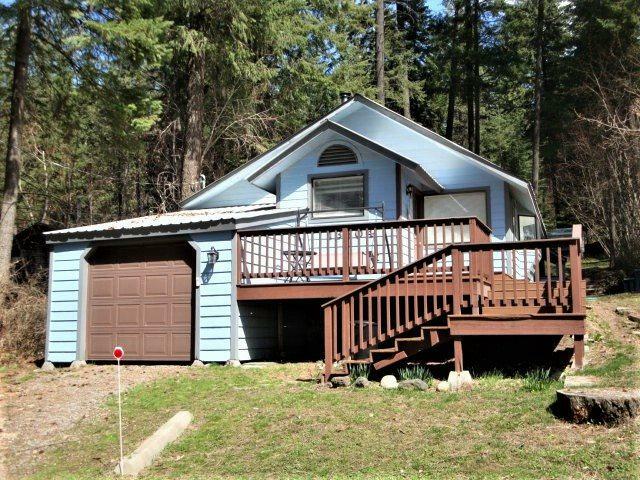 Here's a great opportunity to fulfill your dream with one of the least costly options near Spokane! Year round living is an option here. 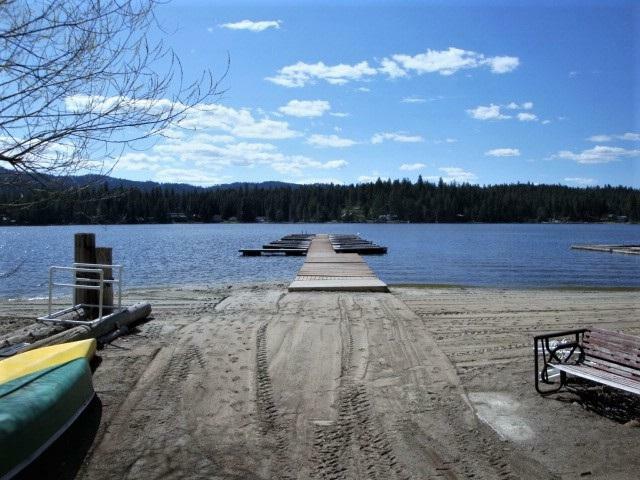 Enjoy 50 feet of water frontage & your own boat slip at the Dock. Extra large Master Bedroom & large Bathroom. Well maintained home on almost 1/4 acre with laminate hardwoods throughout. All appliances stay including Washer/Dryer. Treed Backyard with a fire pit too. 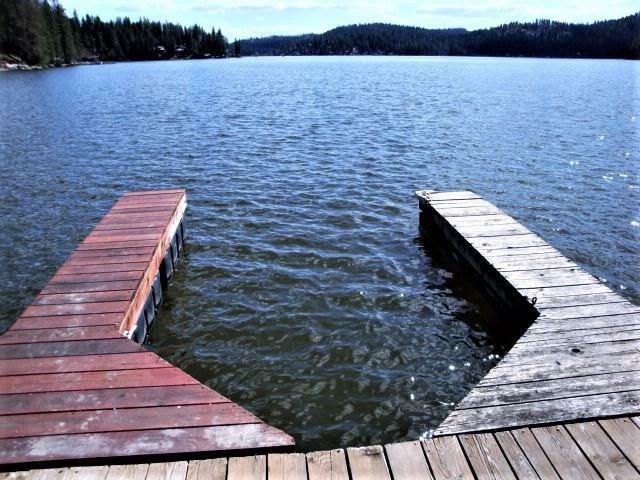 Take the plunge & see this one FAST!